With an open relegation battle, several teams fighting for the playoffs, and a fascinating duel for the top two, there aren’t many fixtures in the Championship with little meaning but this will be one. 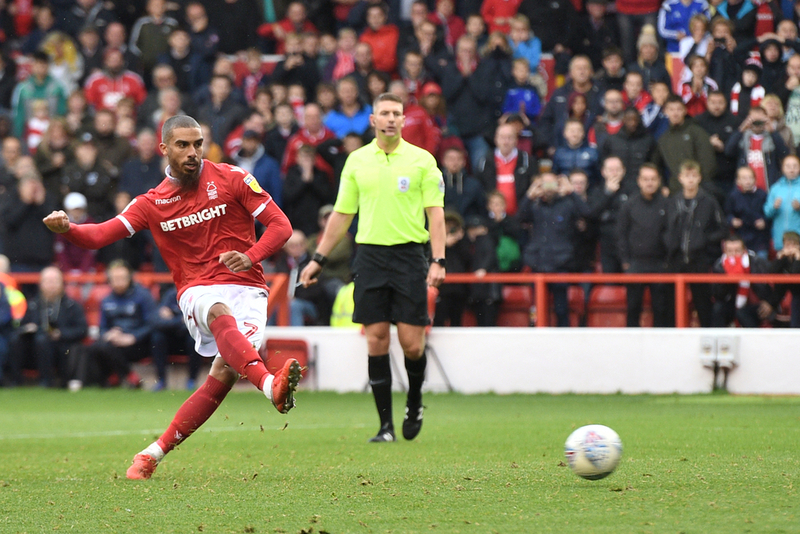 Martin O’Neill’s achieved some good results with Nottingham Forest but saw the final dying embers of his playoff hopes burn out in midweek in a 3-0 loss to Sheffield Wednesday. Blackburn, meanwhile, achieved a good 2-0 win over Derby and look set for a midtable finish. Forest had to beat Sheffield Wednesday on Tuesday night if they were to have any hopes of the top six. Instead, they lost 3-0, and are now eight points from the top six with five games to play. That’s unassailable. It’s perfectly possible that their focus and motivation has already switched, but it will be interesting to see how the Brian Clough-inspired pair of Martin O’Neill and Roy Keane stop their team from downing tools, with little to play for. Their focus may well switch to preparing for next season and could use fixtures such as this to assess the squad ahead of the upcoming transfer window. The one positive from midweek was that right-back Sam Byram returned from a long-term injury and could be given another run out here, but Michael Dawson, Hillel Soudani and Alexander Milosevic are all absent. Attacker Joao Carvalho was benched for Tuesday’s dismal defeat to Sheffield Wednesday and could well return to the starting XI. Forest have won four of their last five games on home soil, and tend to play much better at the City Ground. Blackburn had lost three games in a row prior to Tuesday night’s surprise 2-0 win over Derby. It had looked like Tony Mowbray’s side’s season was set to end with a whimper, continuing to tumble down the table after a good start, but having done just enough to make relegation out of the question. 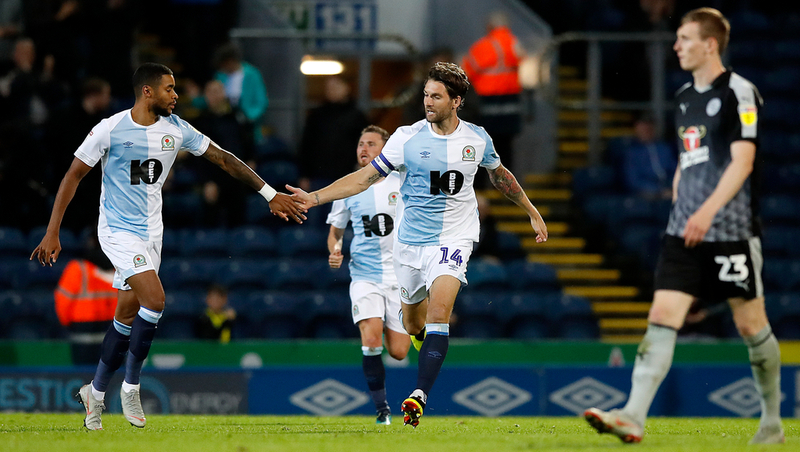 It’s also nine defeats from Blackburn’s previous 12 games - they’re one of the most out-of-form teams in the league, and have been particularly poor on the road - they’ve won just 4 of 20 away games so far. Still, the midweek 2-0 win has shown they’re a capable side on their day, with Bradley Dack adding his 13th goal of the season in the dying moments after Joe Rothwell had broken the deadlock 15 minutes before full-time. Expect Mowbray to ask for more of the same, with the tried and trusted combination of Dack behind Danny Graham used once again. Key man Charlie Mulgrew will be missing from the defence, though.